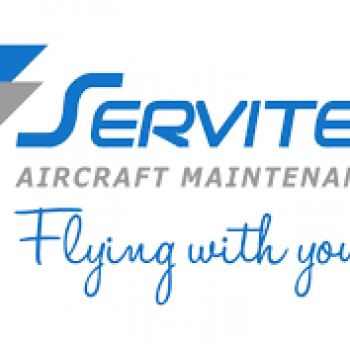 Safe Hands Technical Recruitment is pleased to announce our continued partnership with Servitec Aircraft Maintenance for the supply of manpower. Safe Hands Technical Recruitment are able to offer a range of positions for B1 and B2 Licensed Engineers with varying type ratings for contracts in Europe. Safe Hands Technical Recruitment and Aero Engineers International have recently signed an agreement for the supply of manpower. Safe Hands Technical will now be offering both permanent and contract recruitment to Aero Engineers International. If your interested in finding out more about working for this company, please don’t hesitate to contact us. 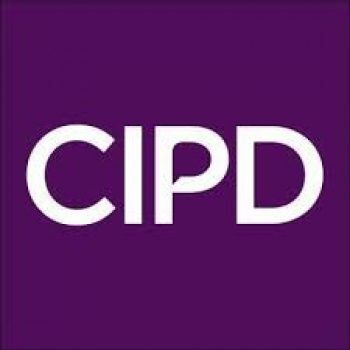 Safe Hands Technical Recruitments continued commitment to learning and development has resulted in Joe Stanborough gaining a CIPD level three certificate in HR practice. With this new HR knowledge we aim to better serve both our Candidates and Clients. Safe Hands technical opens office in Copenhagen Airport to support our Danish and European customers.